Stacy is the author of the Camp Rolling Hills book series and a bookwriter 'n' lyricist of Camp Rolling Hills the Musical. She is also the author of the Hanazuki chapter book series. Her plays include The Rubber Room (Old Vic, London; Naked Angels), PINK! (NYIT Nominee; Lark Finalist), Sacred Water (Rag and Bone; Fundamental Theater Project), JOAN: Voices in the Fire (co-writer, The Guthrie), and Miracle Village (Shakespeare’s Sister Semifinalist; Leah Ryan Finalist). 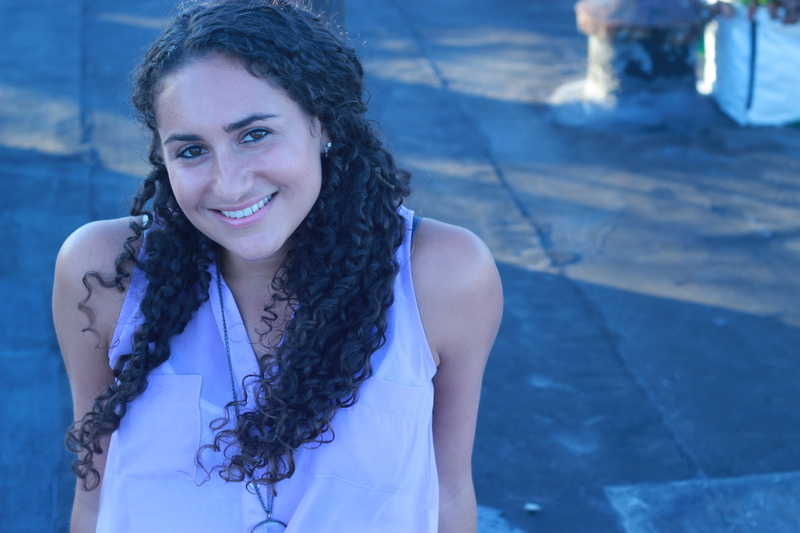 Her musicals include Hank & Gretchen (produced in schools regionally) and Camp Rolling Hills (Center Stage; NYMF). Her short plays have been produced at The Flea, Sam French, Williamstown, NYMadness, Amios, etc. Published by Abrams Books, Broadway Play Publishing, Indie Theater Now, Steele Spring Stage Rights, YouthPLAYS. Her alma maters are British American Drama Academy; BS, Tufts University; MFA in Acting, Columbia University; Tyler Hill Camp. 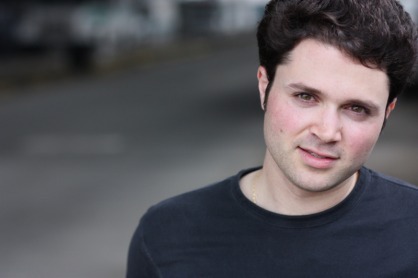 Adam Spiegel (Composer & Lyricist) is a New York-based composer, singer, actor and pianist. Camp Rolling Hills is his first full-length musical. He is also the composer of Cloned!, a New York Times Critic’s Pick and winner of NYMF 2014’s Best of Fest Audience Prize!, and The Whole Megillah! He completed two years as a composer in the BMI Lehman Engel Musical Theatre Workshop, where he worked on a musical adaptation of Back To The Future with lyricist Dan Wolpow. Adam is also the keyboardist and lead singer of his band Brain Salt, and plays keyboards and sings for the band Hide & Seek. As an actor, he has been seen as Peter in Vital Theatre Company’s Pinkalicious, The Musical! Adam is a graduate of NYU Steinhardt’s program in Music Business. David is a bookwriter & lyricist of Camp Rolling Hills the Musical. He learned to write at the S.I. Newhouse School of Public Communications at Syracuse University, where he received a Bachelor's degree in Television, Radio & Film. He also has a Masters in Business Administration (MBA) from Rutgers Business School. Full time, he is an Editorial Manager at CNBC Business News. Before that, he was a writer/producer of business news at CNN. And long before that, he was a counselor, head counselor, and theatre director at a small overnight summer camp in Upstate New York.